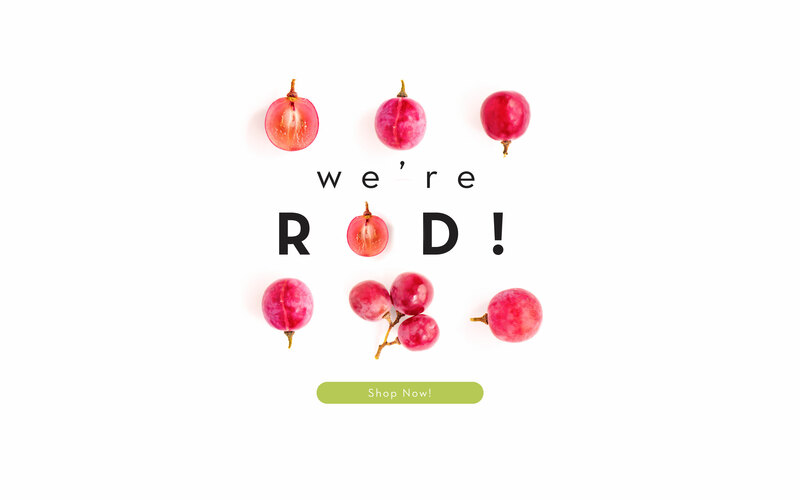 We’re the best Cold pressed juice on the market! 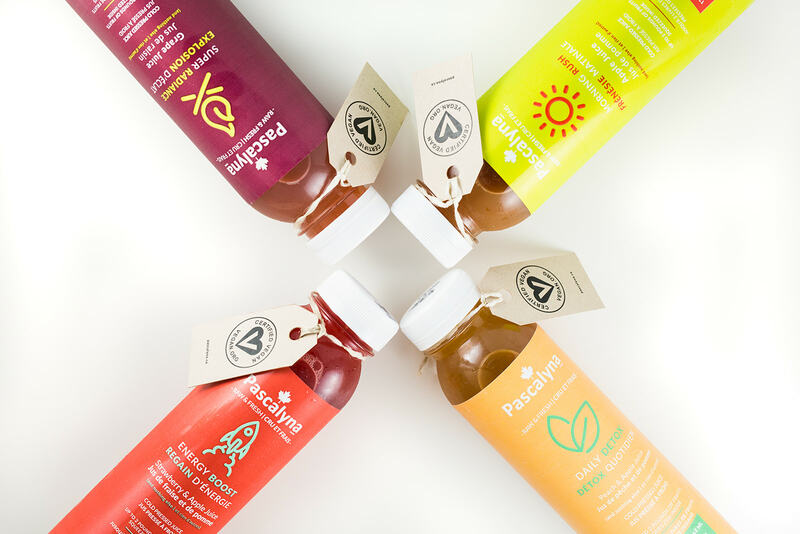 We offer 100% pure, Cold pressed juice. No additives, not even water. You drink directly from the fruit, as nature intended. 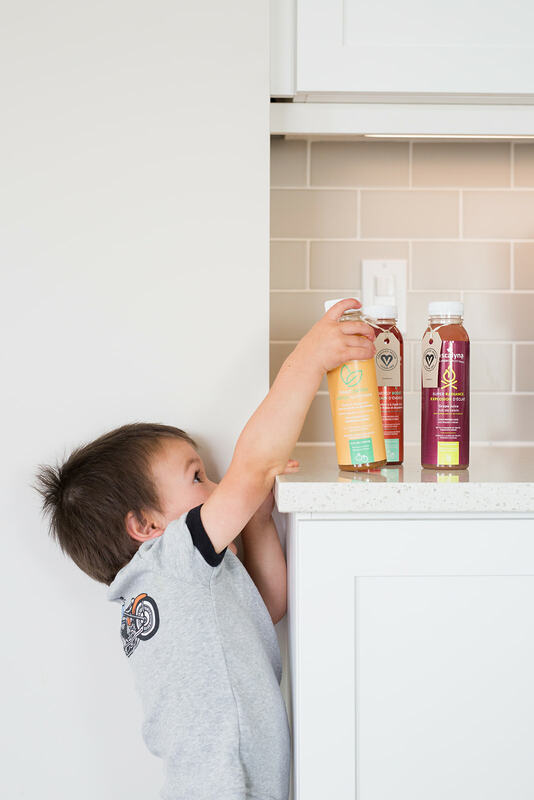 Cold pressure is a juice extraction method that we use made possible by a high hydraulic pressure (force equivalent to more than one ton) juice. 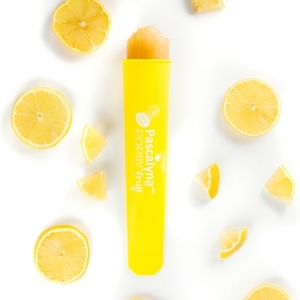 This allows us to extract the juice directly from the pulp without resorting to heat treatment. This is why its called cold pressure! 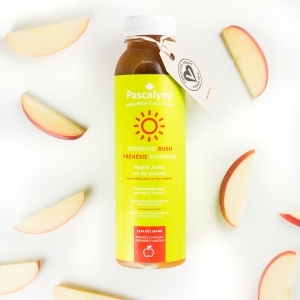 WHY ARE OUR JUICES NOT SUBJECTED TO ANY HEAT TREATMENT? 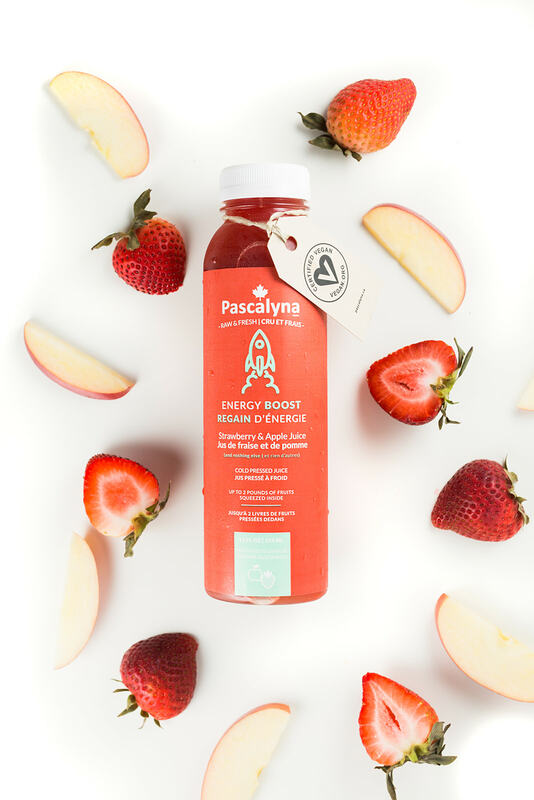 Most juices available on the market are extracted from the fruit by a centrifuge that exposes them to an excessive amount of heat. 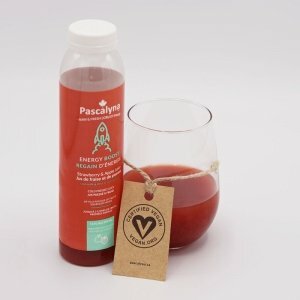 This results in rapid oxidation of the juice, loss of nutrients that were present in the fruit, natural enzymes, and many other advantages of raw fruit. 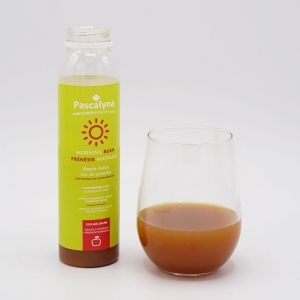 Cold pressed juice contain 3 to 5 times more nutrient than juices extracted using centrifuge. In addition, they have three 3x more consumption time. WHAT DO WE THEN USE AS A CONSERVATION METHOD? 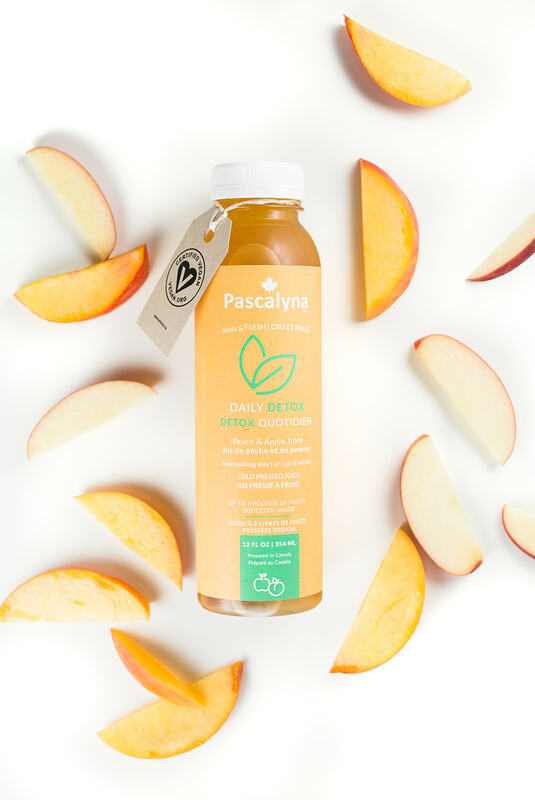 Because we never practice heat pasteurization, we use green and eco-friendly technology that uses only high pressure to ensure a fresh healthy product. It is a green technology that exposes the juices under very strong pressure and consequently the bacteria and the fungi have no chance to resist. 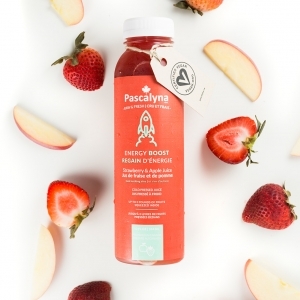 The juice also retains its initial benefits: nutrients, freshness, flavor, and savory taste. Using this eco-energetic method, we consume less energy than other ones used in the field of agri-food, we do not add any preservatives, and still maintain a high quality product. 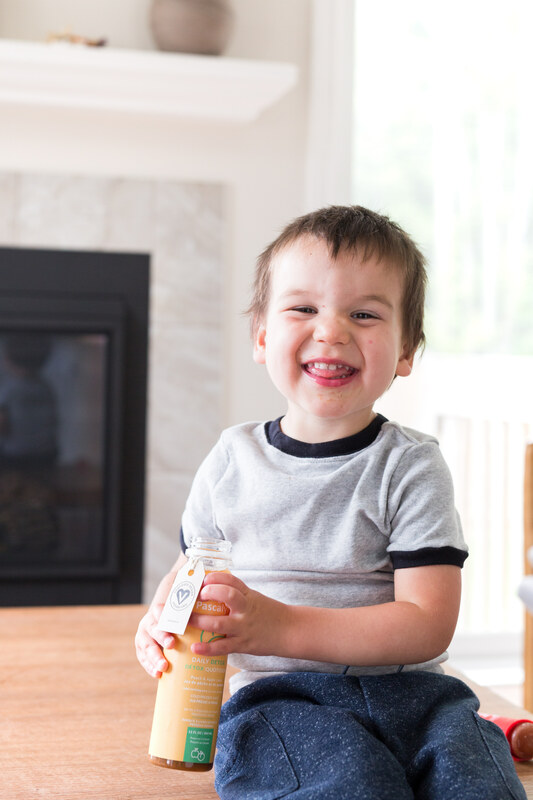 We work within an eco-friendly environment to deliver the best fruit juice. The corporate social responsibility is at the heart of our business model. We use a new green technology that keeps fresh products without compromising their nutritional characteristics. We are proud to be Canadian company and our product quality reflects the culture of our great country. Lets just say we wear our Canadian heart on our sleeves! We are big animal lovers. We ensure all our products do not harm or exploit animals in any way. Choosing our product ensures animals remain safe and unharmed. 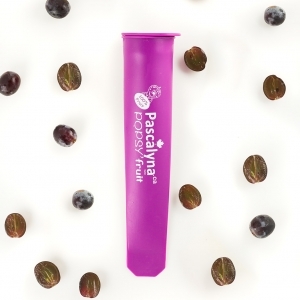 Our products are fresh and right from the fruit. If you are looking for a pure natural alternative product, you are at the right place ! 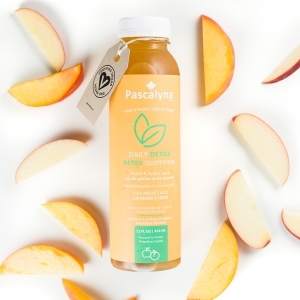 First Canadian certified VEGAN juice ! 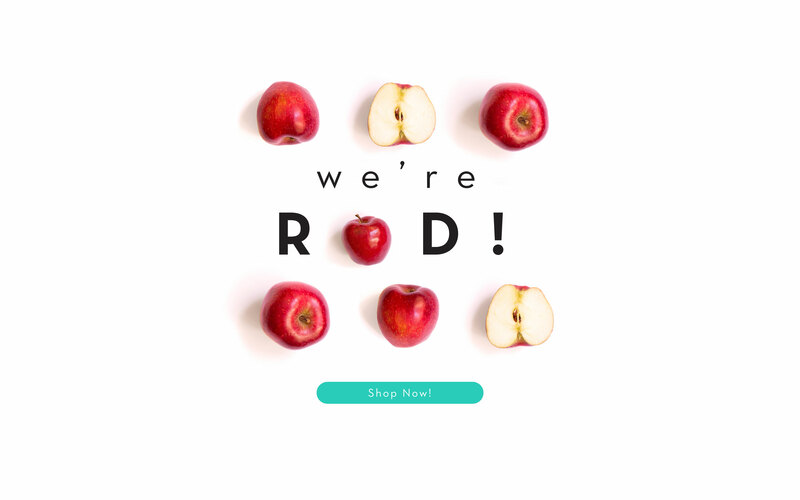 Our online store and discover all of our products! 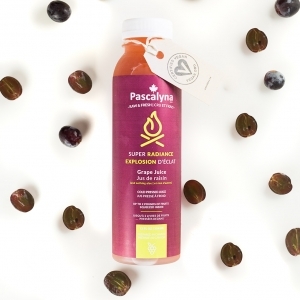 Pascalyna is the first Canadian company to produce certified vegan juices. Welcome to your VEGAN Universe ! 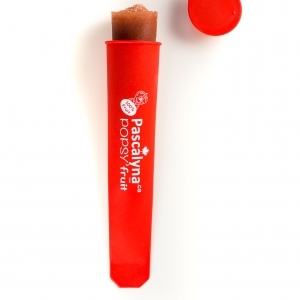 Try our Pascalyna Popsy’Fruit ! Satisfaction garanteed or money back. 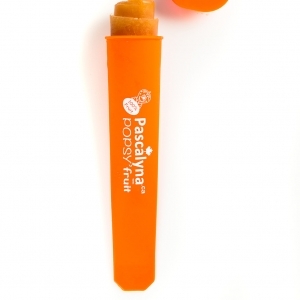 Reusable mold to make your own popsy’fruit with juices or your own smoothie or yogourt. 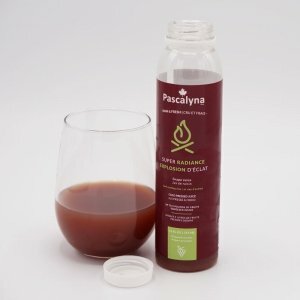 All our products are Certified BPA free. Just fill, enjoy and reuse. Perfect for any age. Kids love it. 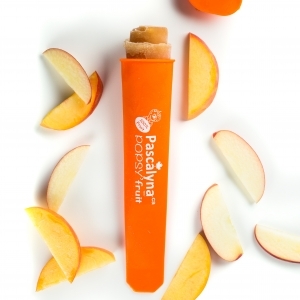 Our juices are never heat treated to allow for an exceptional fresh taste. 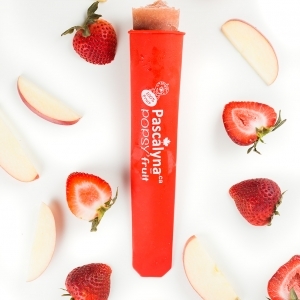 Our Popsy’Fruit mold is Reusable. 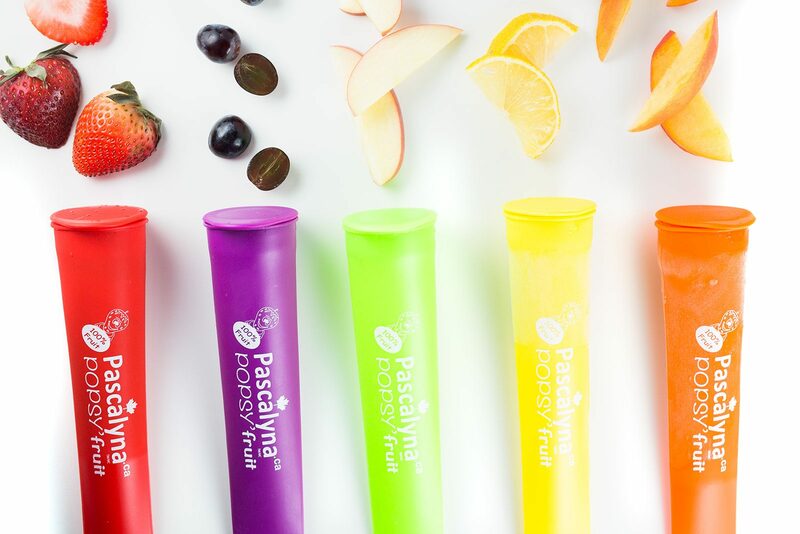 Make your own popsy’fruit with juices, smoothie, yogourt and more… Certified BPA free. Just fill, enjoy and reuse. Perfect for any age! 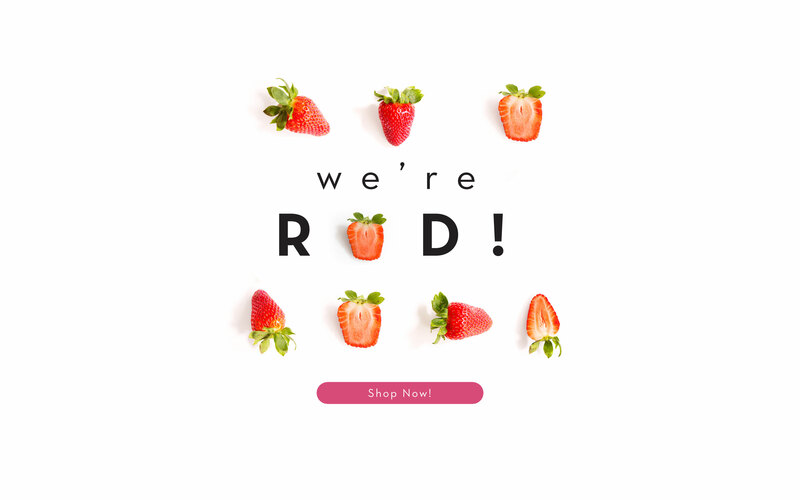 Receive our offers and promotional discounts! 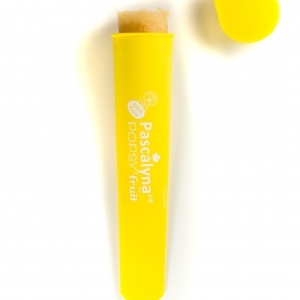 *on all Pascalyna products. Taxes not included. *For your first 100 $ order. Shipping not included. Copyright © 2017 - Pascalyna - Tous droits réservés.